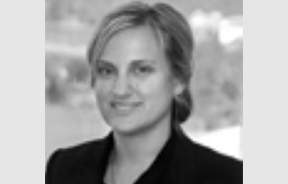 After graduating with a Bachelor of Law and Arts (with distinction majoring in Political and International Studies) from Murdoch University in early 2007, Sarah joined O'Sullivan Davies to work in the paralegal section of the firm. During her studies, Sarah worked for Minter Ellison Lawyers and gained international experience at the UK firm of Mustoe Shorter Solicitors. She also spent part of her legal studies at the University of Waterloo, Canada. In 2005, Sarah was awarded a High Distinction for her paper "International Human Rights and Vedic Hinduism: Are there irreconcilable differences?" which was recommended for publication in the South Pacific Law Journal.